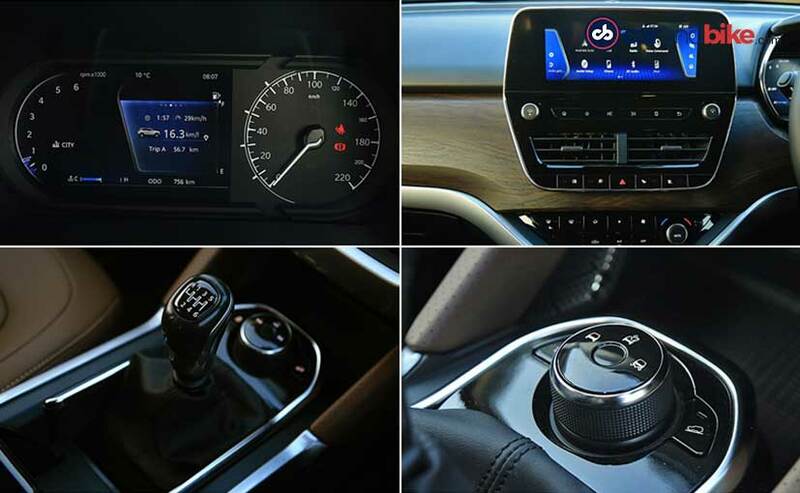 The Harrier SUV joins the companys long list of SUVs and its the first car to get the Impact 2.0 design language. 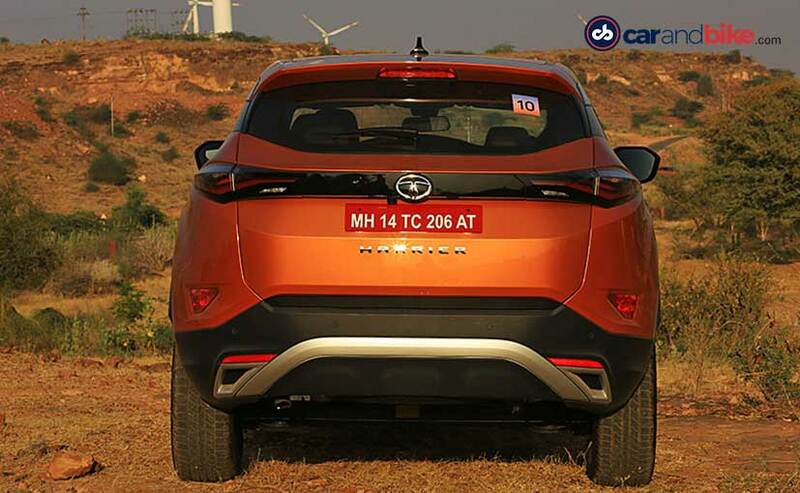 The Tata Harrier measures in at 4598 mm in length, 1894 mm in terms of width and 1706 mm in terms of height. Wheelbase on the new Harrier is 2741 mm while the ground clearance on the SUV is 205 mm. The Harrier also comes with 235 section tyres mounted either on 16 inch steel wheels or 17 inch 5-spoke alloy wheels. 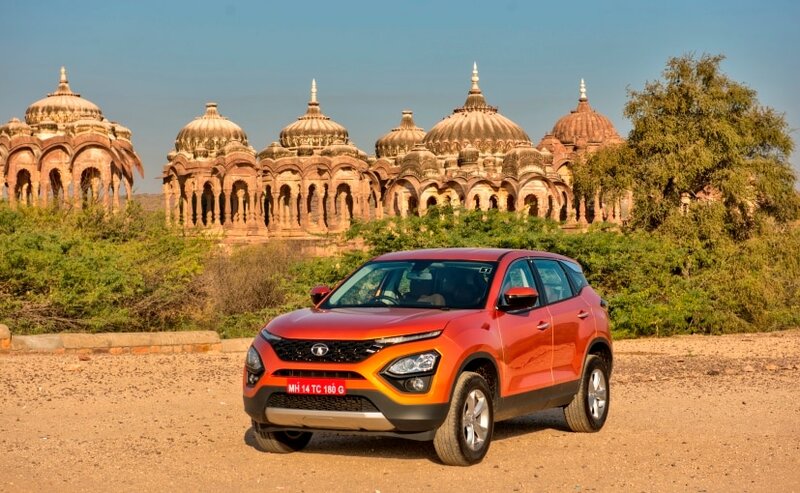 Up front, the Tata Harrier gets a split headlamp cluster with high mounted Daytime running lights and a large grille with typically Tata-esque hexagonal design language. 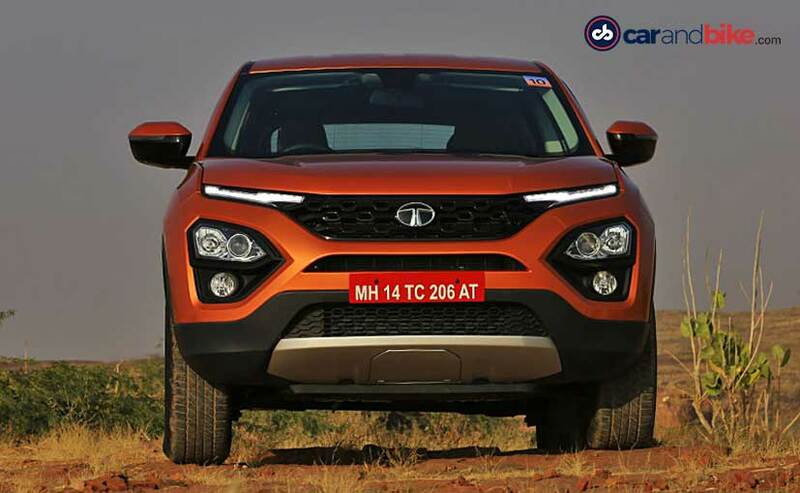 The new Tata Harrier will come with only one diesel engine on offer with a 6-speed manual gearbox, available in four variants - XE, XM, XT, and XZ.